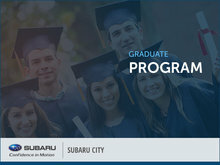 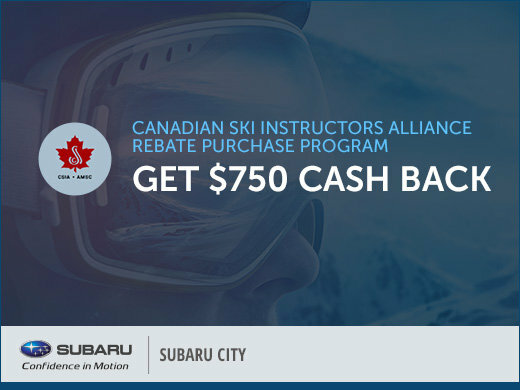 At Subaru City, we appreciate those who help make winter fun. 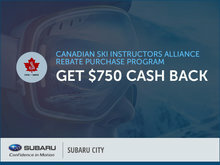 That's why we're showing our appreciation to the Canadian Ski Instructors' Alliance, by offering its members and other registered ski instructors a $750 rebate off of their next purchase or lease of a new Subaru vehicle! 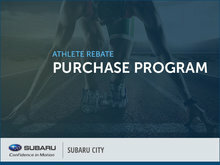 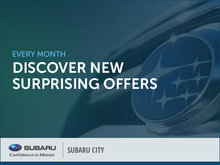 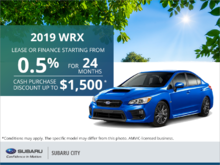 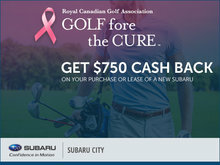 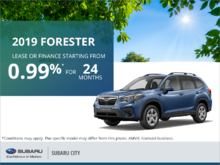 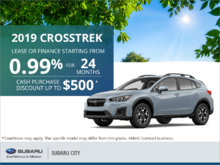 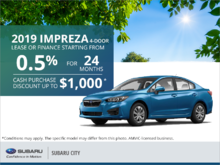 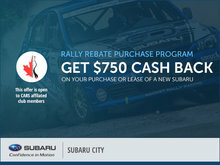 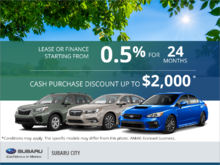 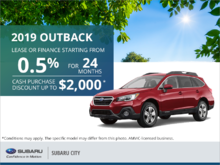 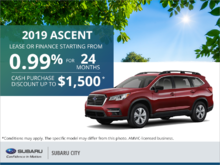 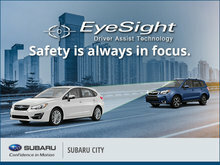 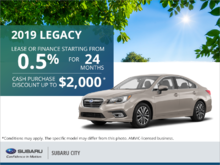 For more information about this or other deals available to you, contact us at Subaru City, or stop by the dealership yourself!